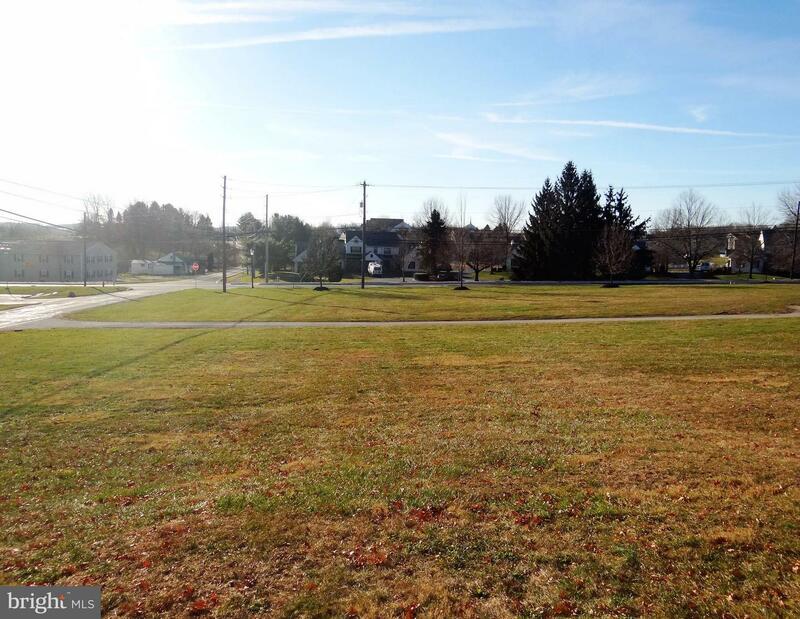 1+ AC building lot along highly traveled Rt.23 in Elverson Borough. This desirable corner location is zoned TC which allows for a multitude of uses including residential, office and limited commercial development. Recent subdivision plan is on file and has been approved and recorded. Tax I.D number and new assessment will be issued shortly. Consult Elverson Borough Zoning for all possible uses.